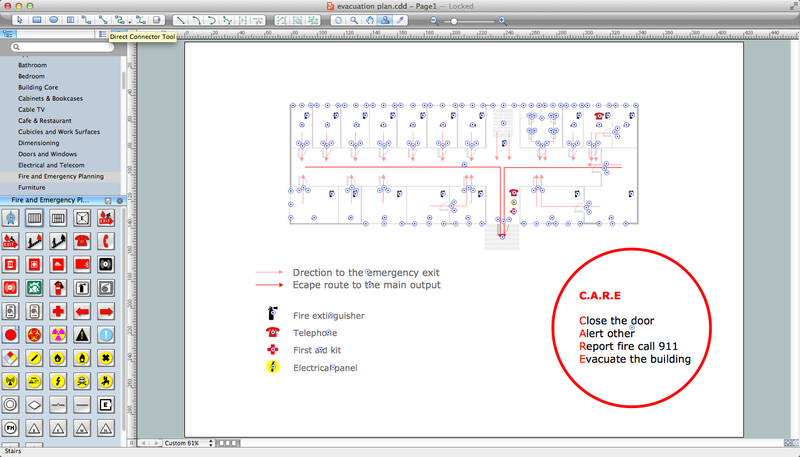 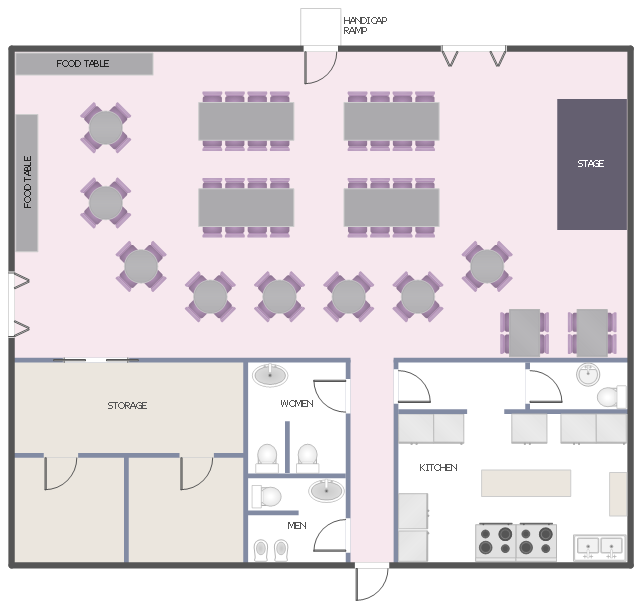 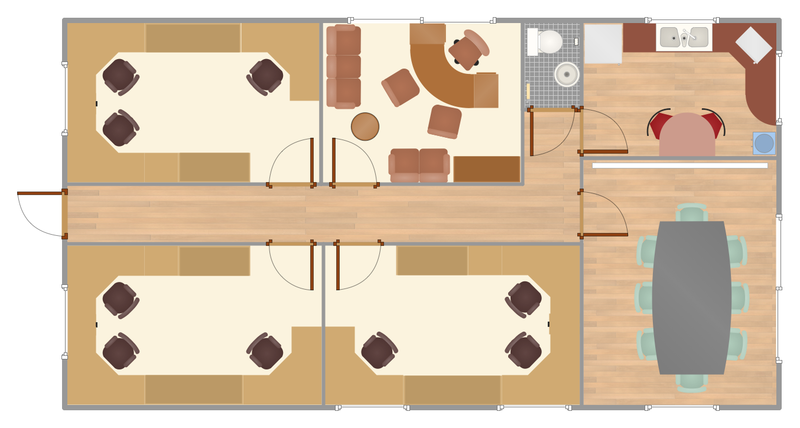 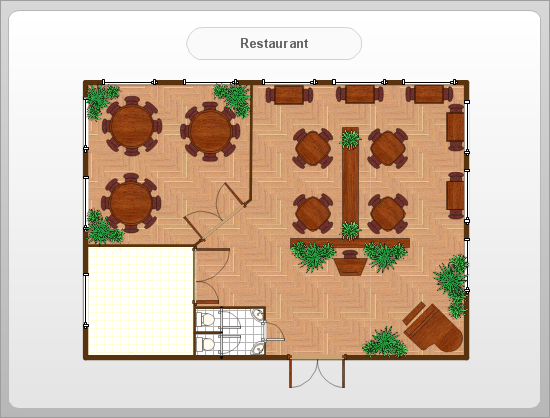 This floor plan example shows furniture and major appliance layout in the function hall. 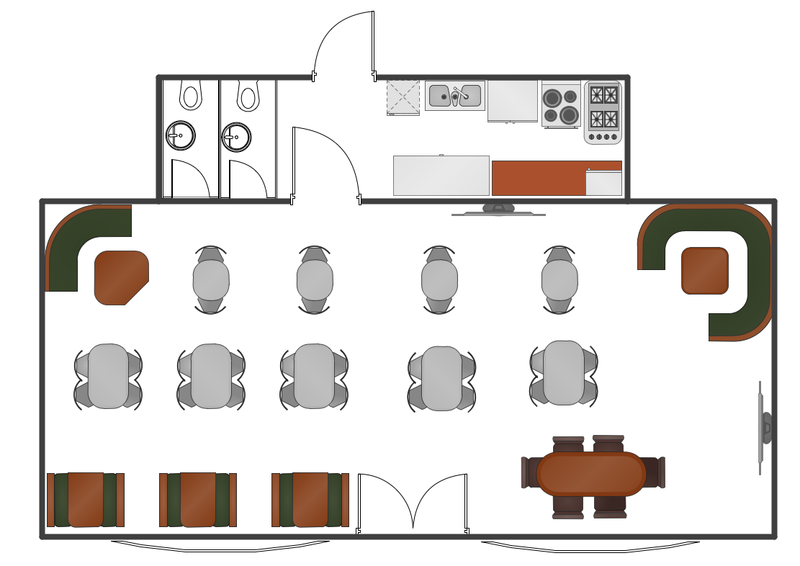 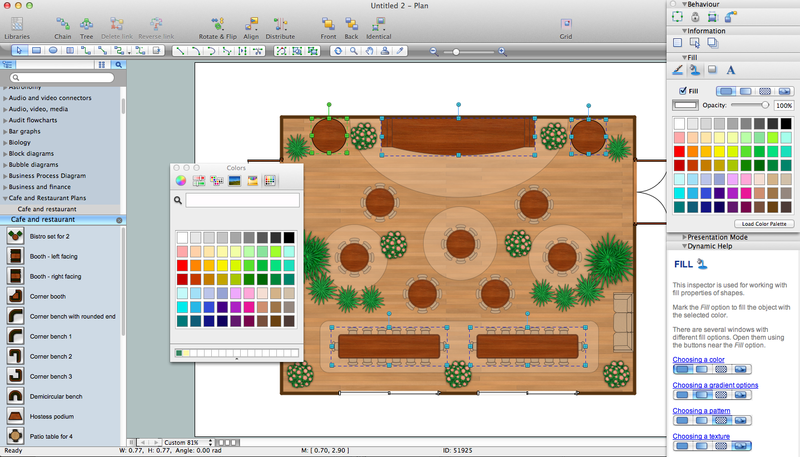 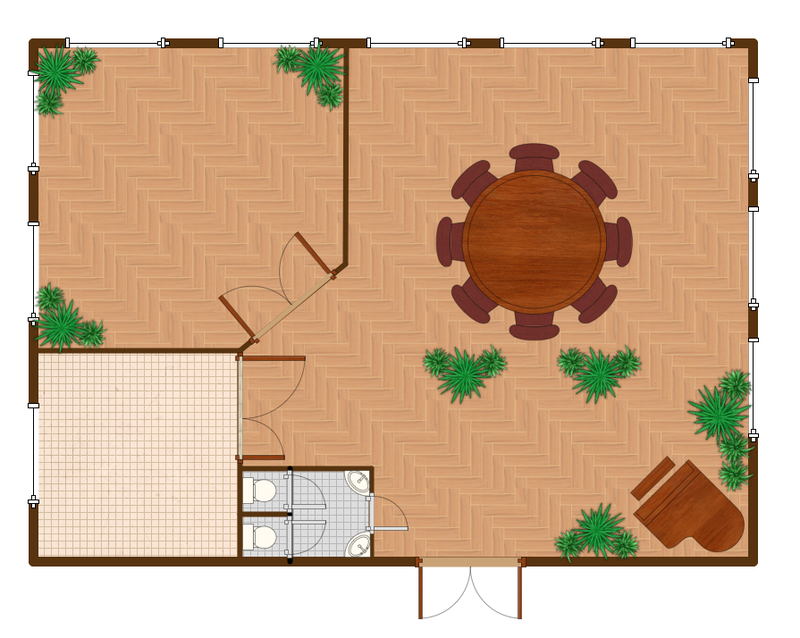 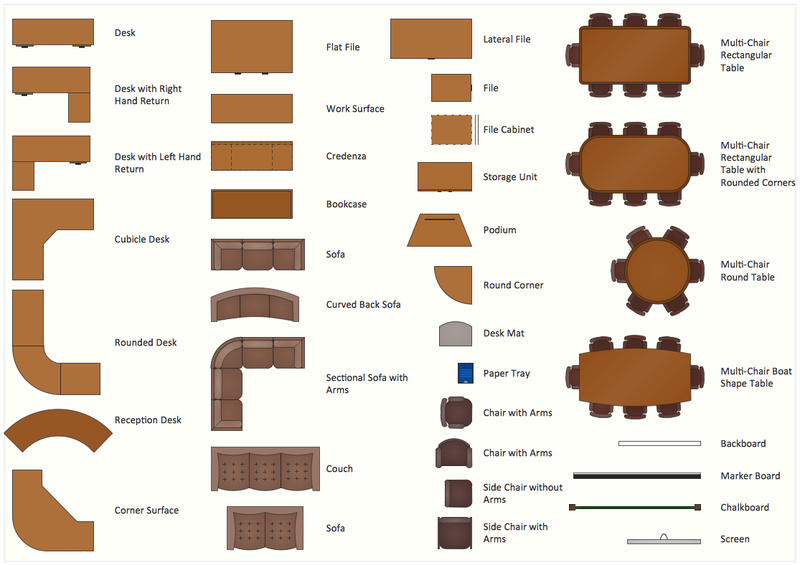 This floor plan example shows furniture layout in the banquet hall. 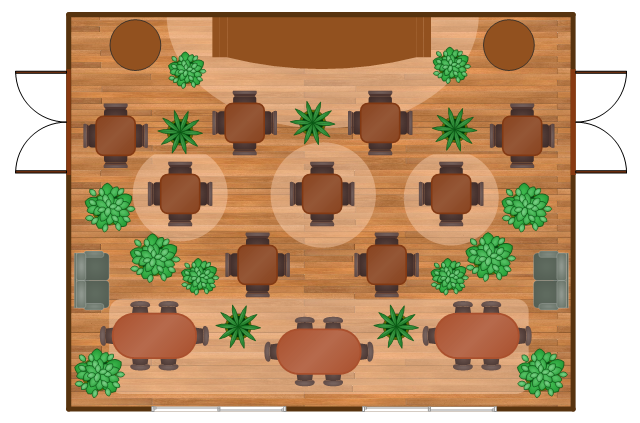 "A function hall or banquet hall is a room or building for the purpose of hosting a party, banquet, reception, or other social event.